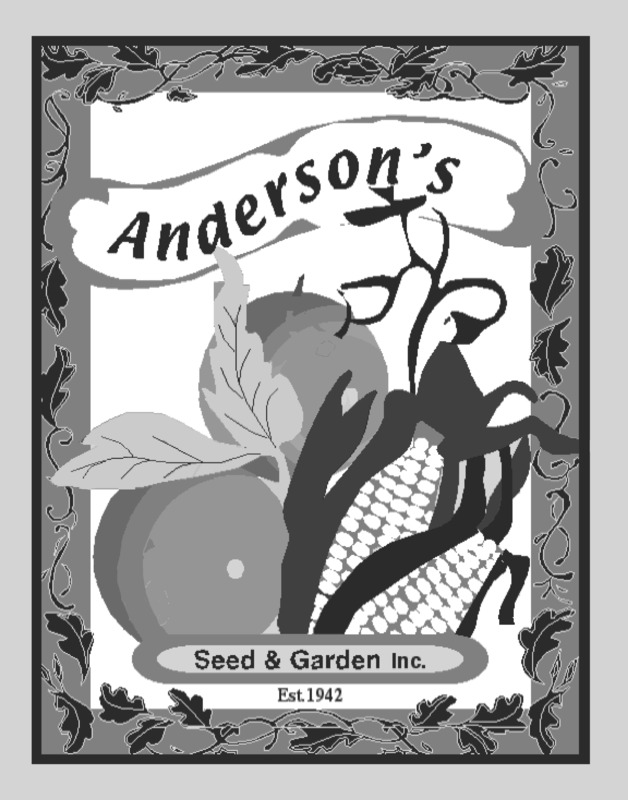 Growers Choice Yellow Sweet Corn Seed 1 lb. Ka Ching Bicolor Sweet Corn Seed 1 lb. Miracle Yellow Sweet Corn Seed 1 lb. Optimum II Bicolor Sweet Corn Seed 1 lb. Paydirt Bicolor Sweet Corn Seed 1 lb. Sweetness Bicolor Sweet Corn Seed 1 lb. Trinity Bicolor Sweet Corn Seed 1 lb.